254 pages/Seiten; 21/16.5 cm; rare pictures/seltene Bilder; Paperback Popular music of the World; that's what this book is all about. A very good insight into the basics of music. Learn where Pop, Rock and Blues music is coming from. Populäre Musik der Welt, darüber wird in diesem Buch geschrieben.Ein gutes Buch um sich Basis/Wissen der Pop / Rock & Blues Musik anzueignen. 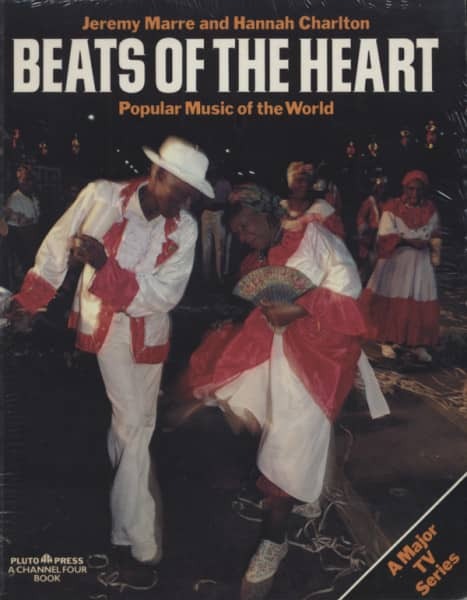 Customer evaluation for "Beats Of The Heart - Beats Of The Heart - Popular Music Of The World"